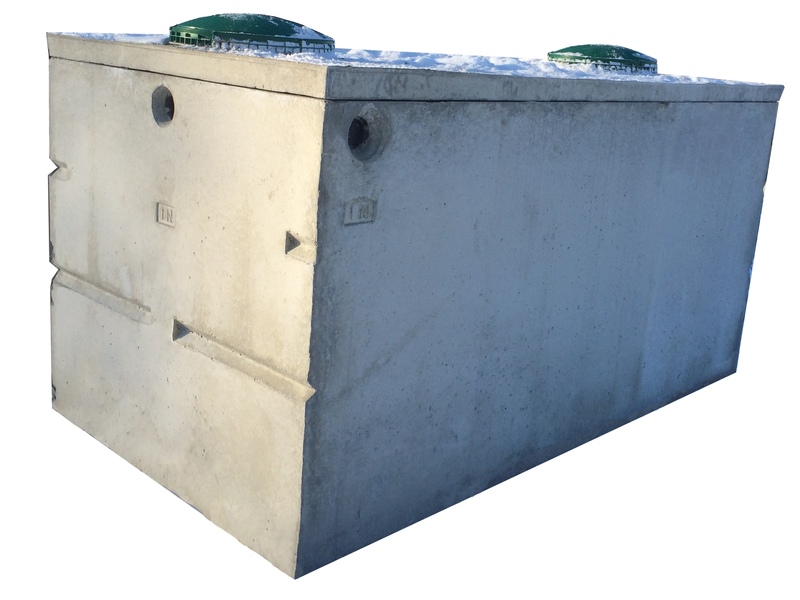 Newmarket Pre-Cast has been in business serving southern Ontario since 1970. 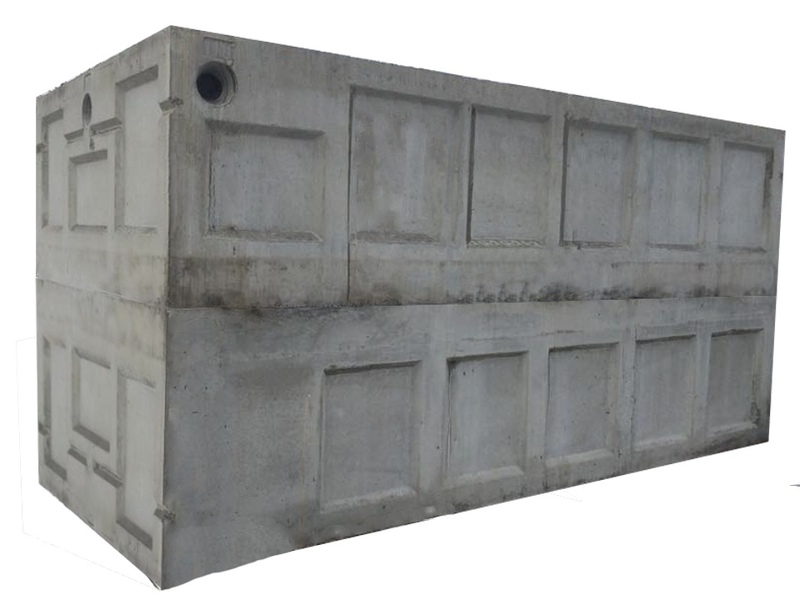 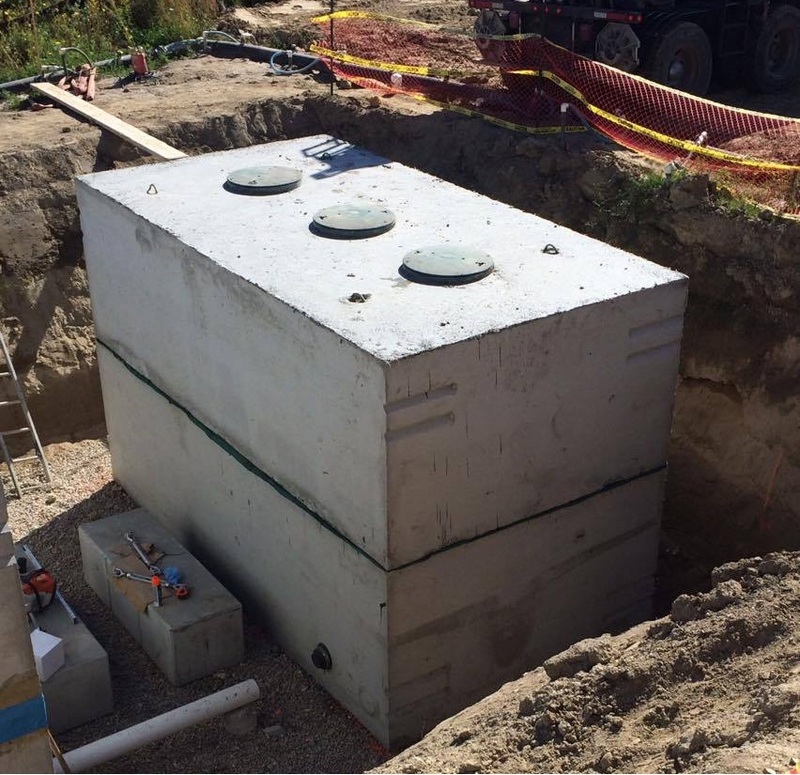 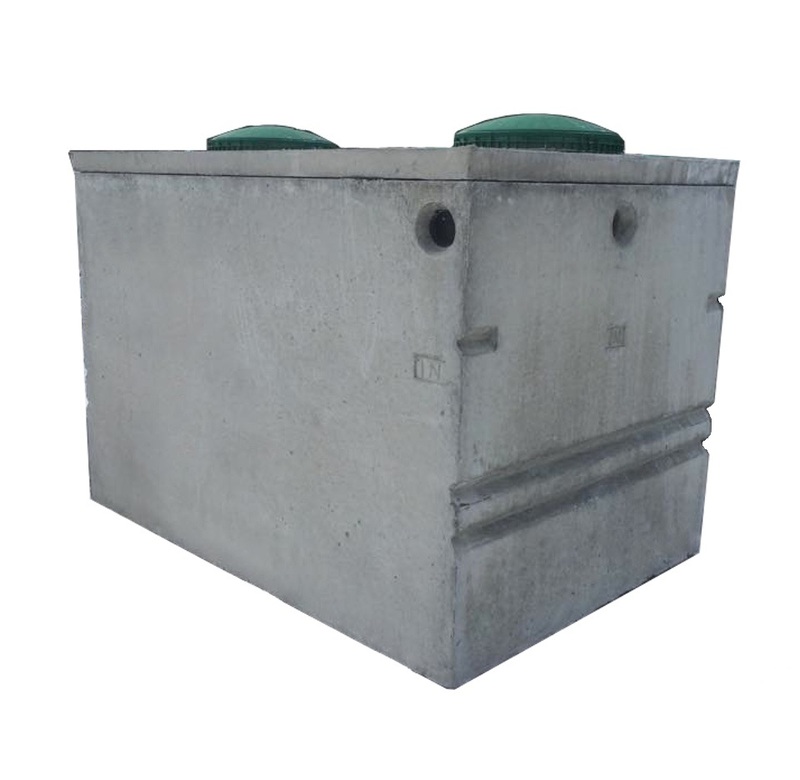 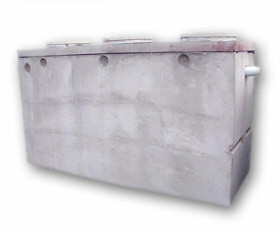 We specialize in septic tanks, holding tanks, oil & grease interceptors, syphon/pumping chambers, storage sheds and retaining walls. 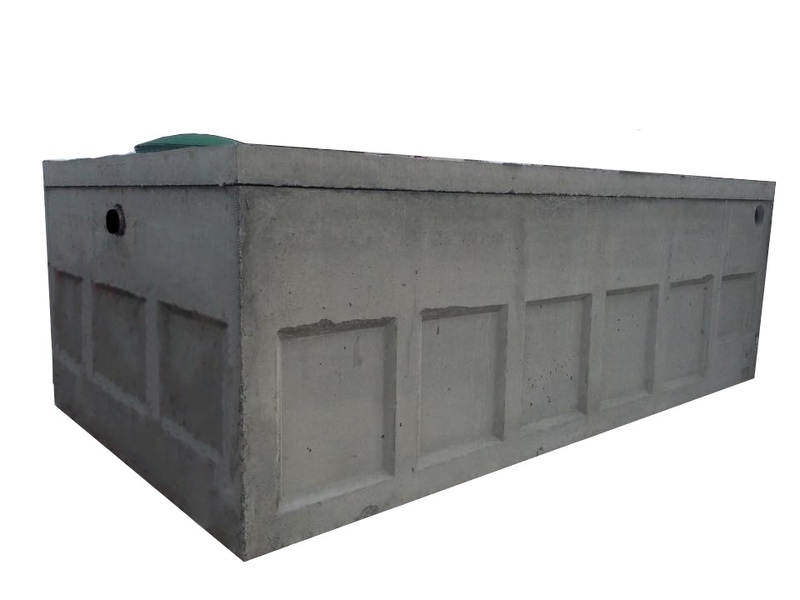 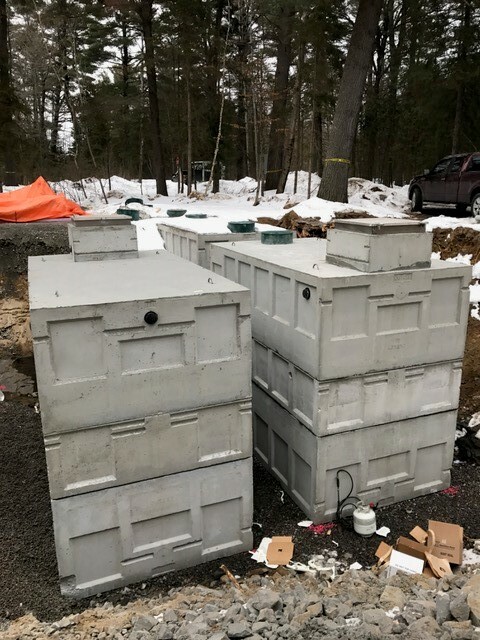 The business was originally started in Newmarket, Ontario by Roy Weddel, Brian’s father, by installing septic tanks for customers, and by providing exceptional customer service. 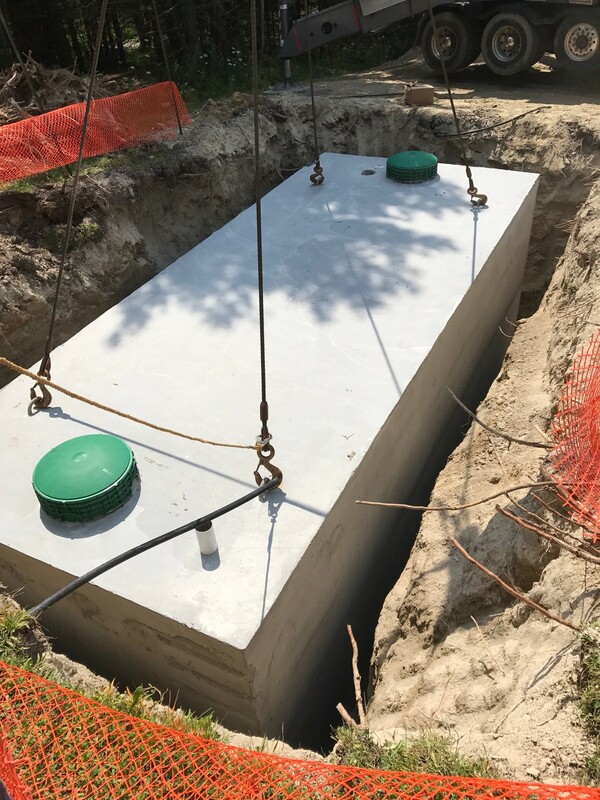 In those, days it was the supplier who told the customer when and if they could deliver and install their septic tanks, Roy decided to change this way of business and Brian still holds that standard today.